Usually, when we pause the business of everyday life to relax for a bit, we’re not thinking about health thereafter. That is, the decision to relax is health-oriented, so there’s some sense of a job well done even when you’re laying down to watch a movie or play a video game. And it’s true that letting your mind calm down and doing something for yourself can be wonderful for you. At the same time, however, being sedentary for long spells at a time - aside from when sleeping - isn’t ideal for our health. And there are also specific things you can be doing while you relax in order to deepen your relaxation, relieve stress, or even improve your fitness. Along these lines, these are three tips for how to make your leisure time healthier and get as much as you can out of your relaxation. It sounds almost silly to say it, but the way in which you breathe can affect your health and wellness - not just whether you’re breathing, or the quality of the air you’re getting. While we’re not suggesting you need to completely alter your style of breathing in order to stay healthy, it’s a fact that certain methods can expand your lung capacity, lower your stress levels, and more. And what better time to practice such methods than when you’re already enjoying some leisure time, and presumably in an ideal state to relax further? As for specifics, there are several recommended breathing exercises that are fairly easy to get the hang of and even easier to practice once you do. Any or all of them can help you take an active role in your health even when you’re physically being inactive. This is an idea that may sound sort of inherently lazy, but which is potentially getting all the more important for a modern human species made to spend so much time at rest. In the same way that trendy items like the Varidesk seek to get people standing instead of sitting, the right exercises can actually boost your heart rate and blood flow in a healthy way that breaks up the day, relieves your stress, and even burns a few calories and builds a little muscle - all with fairly limited exertion. One interesting place to look for this sort of thing is to the world of gaming, where there is some focus on how to work activity into hours-long sessions, whether an individual be immersed in a shooter, playing through an online casino, trying VR, etc. One piece on a variety of exercises to do while gaming offered some nice starters that can also be applied to watching TV or even reading a book or listening to a podcast: leg raises, arm extensions, isomeric shrugs, and even deep breathing! This is a little bit different than our other recommendations because, clearly, it’s not a physical activity of any kind. 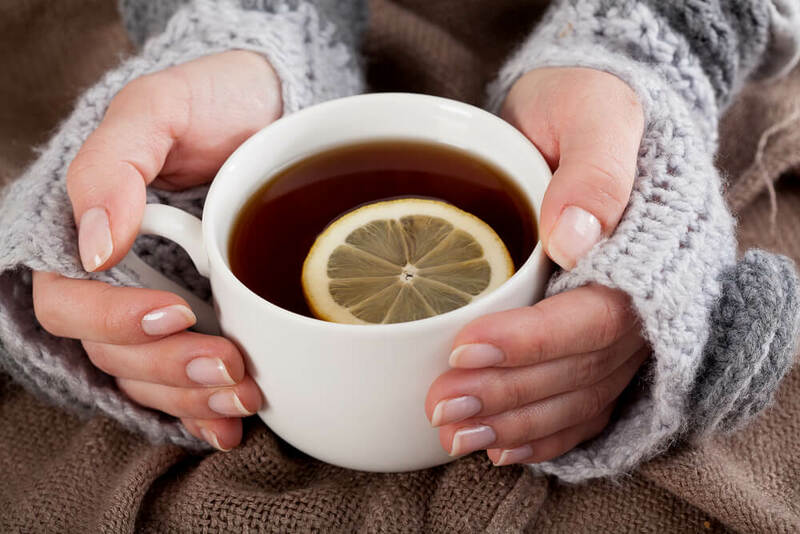 However, if you’d simply like to combine your leisure activity with a healthy practice, it’s not a bad idea to just drink some tea while you chill out! The health benefits are numerous, and it gives you something to solve that fidgety habit so many of us have to snack or sip a beverage - without your turning to something unhealthy. Plus, on a win-win note, most people find tea delicious!